Featured this cool Haunt before, but really loved this shot. 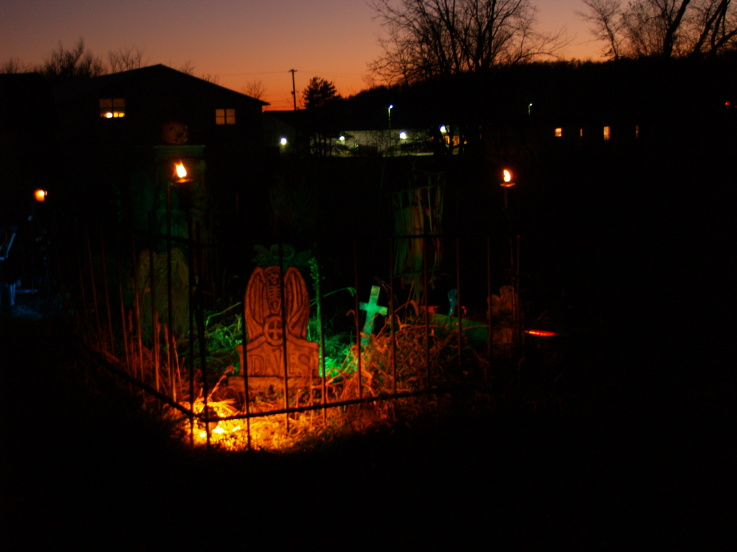 It captures the strange and awesome thing that is a Yard Haunt. A tiny piece of weird in a world of boring Normal.